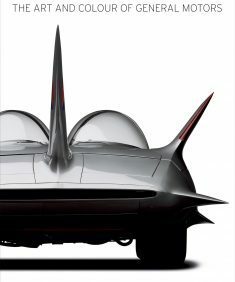 William Taylor took the photographs for, and wrote his first book (The Lotus Book) in 1998. This title quickly became known as “The Yellow Book” and is commonly regarded the ‘Lotus Bible’. 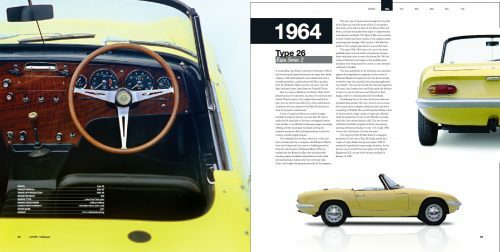 Revised in 1999, and then again in 2004, the Yellow Book has been out of print, but in demand for several years now, and, with so many new cars emerging from Hethel since 2004, William felt it was time for a long overdue update. 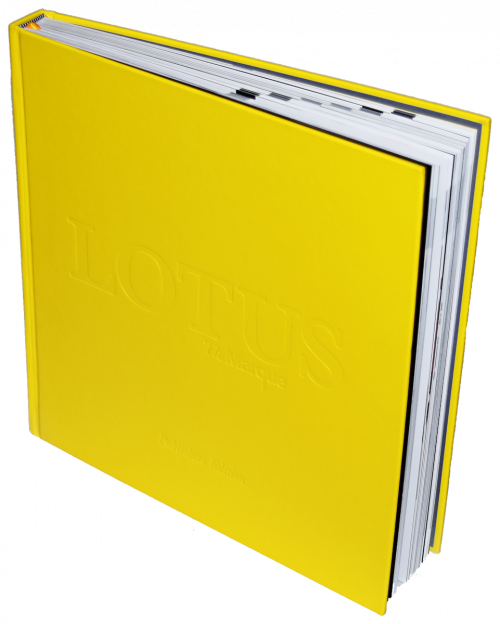 But, this is no ordinary update of the earlier book, it is a completely new and redesigned book that follows the concept of the previous one (of course featuring every Lotus Type), but improves on the breed. 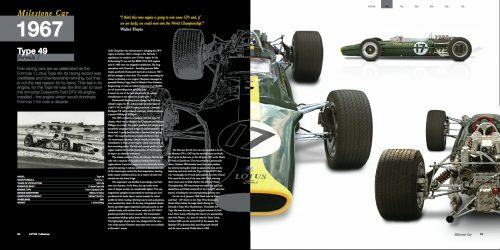 If you thought William’s earlier book was good, this 312-page, large-format, 12×12-inch book features 208 cars and contains over 500 superb photographs, and truely is: The Ultimate book on all the Lotus Cars. 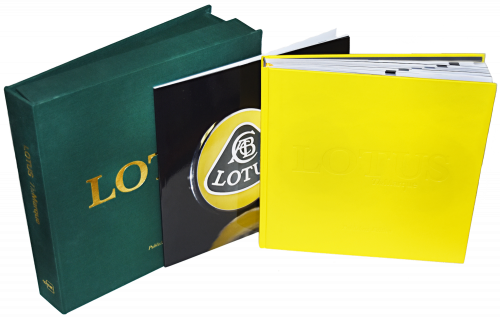 The Publishers Edition of Lotus the Marque is a true collectors item. 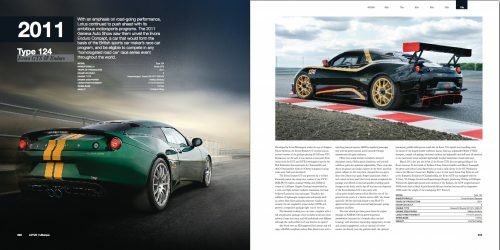 This edition is limited to just 100 exclusive copies. 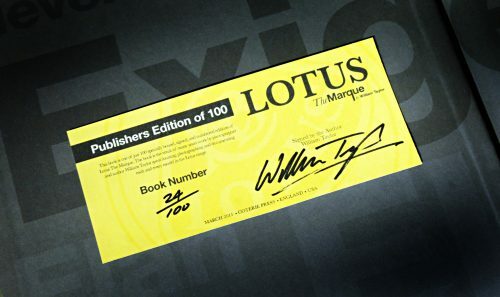 Each book has a book plate in the front of the book signed and numbered by the author and photographer of the book William Taylor. 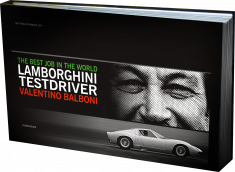 Presented in a green deluxe cloth covered clamshell presentation case, with silver-foil blocking title detail, this edition also includes a copy of a 32-page booklet that was produced for the launch of the book. 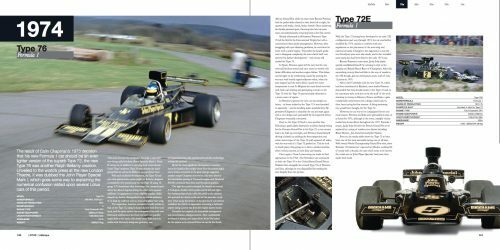 The booklet features unseen images of cars that are featured in the book. 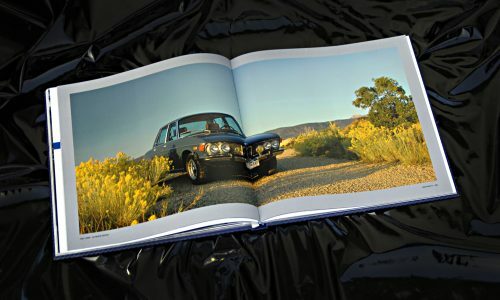 The book itself has the same content as the standard edition, but it is bound in yellow leather finish material. 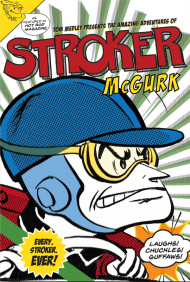 32-page softcover booklet including unseen images from the project.